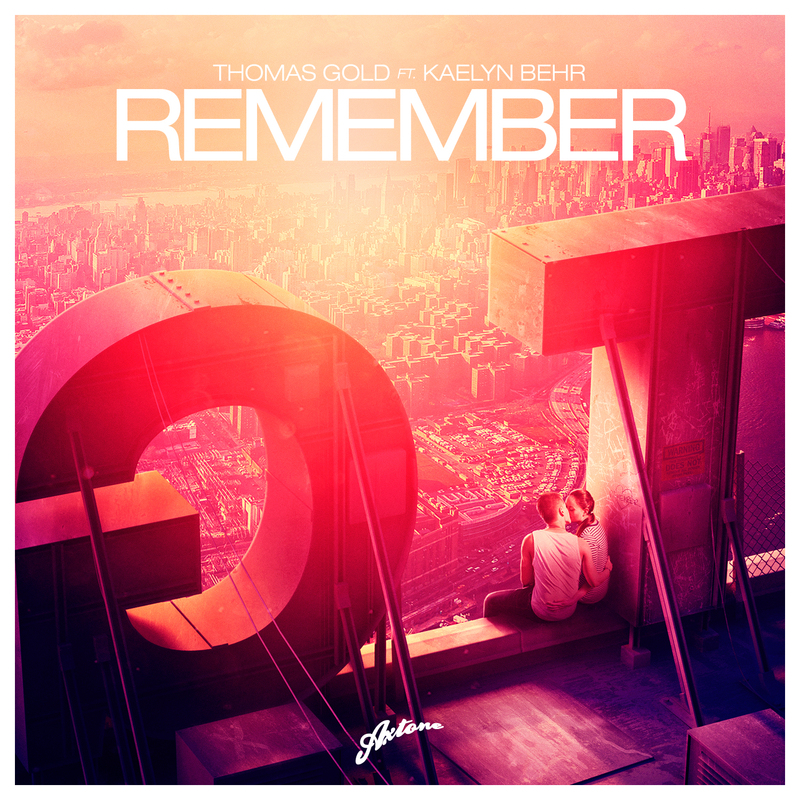 With a rather inconspicuous 2013 so far, in terms of studio outputs, Berlin native Thomas Gold now marks his return with his eagerly-awaited latest golden gem, entitled ‘Remember’. Arpeggiated by the vocals of Australian songster Kaelyn Behr, who has long ceased to be an insider’s tip as he is the voice behind latest hits from The Aston Shuffle – ‘Can’t Stop Now’ & ‘Sunrise (Won’t Get Lost)’ – as well, the track is due out on October 28th via Axtone. Hitting the airwaves of Danny Howard’s and Pete Tong’s shows on BBC Radio 1 lately, the follow up to Gold’s Axtone debut – ‘Sing 2 Me’ – ticks all the right boxes as far as well-crafted productions are concerned. Highlighting the heft of Behr’s vocals, the build is enhanced by infectious violin sections and leads to a crescendo fully filled with frenetic energy.